In 2016, at the Minster Church of St Andrew, Rodney Munday spoke to an invited audience about his life and work. He illustrated his talk with a PowerPoint presentation of his sculptures, and introduced his thoughts and ideas about his ‘Vision for the Pillars’. 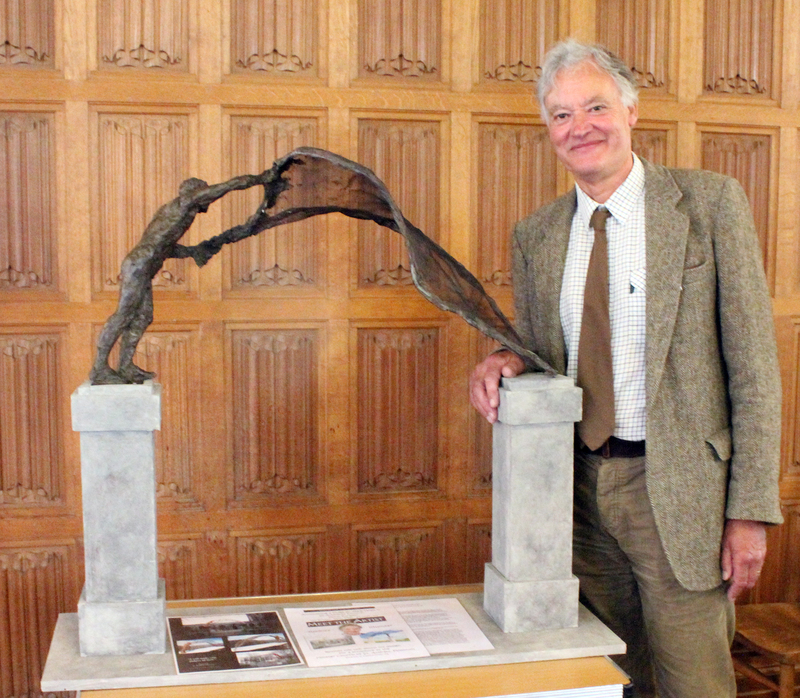 On display was a maquette of the sculpture he hopes to create for this commission.